The newest addition to our fleet, the Geoprobe 7822 is purpose made for environmental sampling using single and dual push tubes. 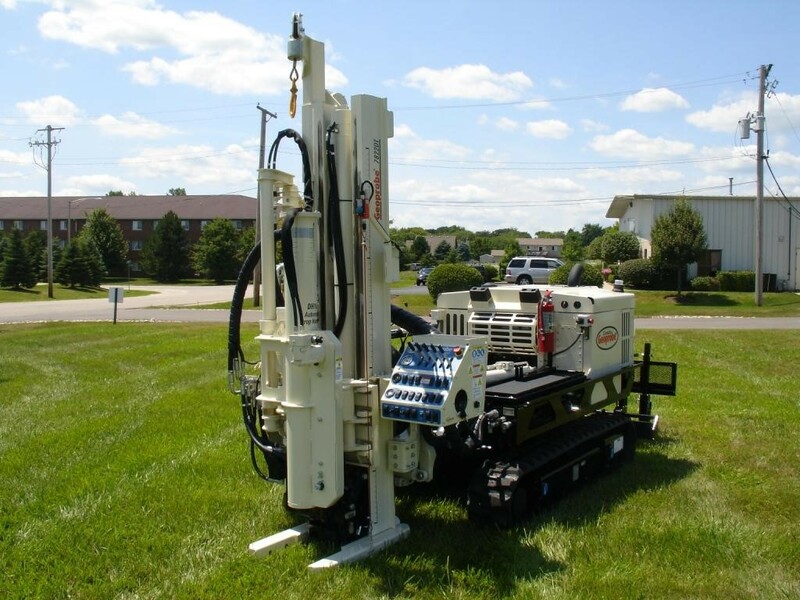 For geotechnical investigations the Geoprobe is ideal for shallow auger/SPT holes. Installtion of monitoring wells and other instrumentation can be completed using 100mm ID hollow stem augers or using smaller equiment within the push tube drill string. 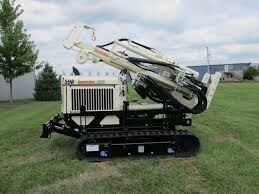 Being smaller and lighter that our other rigs, the Geoprobe is ideal for restricted access sites. The Geoprobe is mobilised to site on a tray back truck carrying additional tooling, water and ancillary equipment. Both the rig and support truck have standard safety equipment and documentation.